Disruptor, Towards Positive Change : This is Curt Cuscino. Founded in 2001 by Curt in his hometown of Kansas City, HypeLife Brands is a progressive brand development + marketing agency specializing in building, launching, and growing fundable B2C startups, tuned for the ever-elusive Millennial Generation. 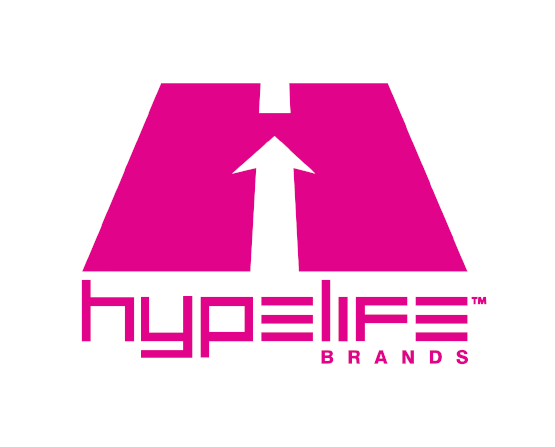 HypeLife Brands serves a select roster of clients throughout the U.S., and is now headquartered in Southern California. 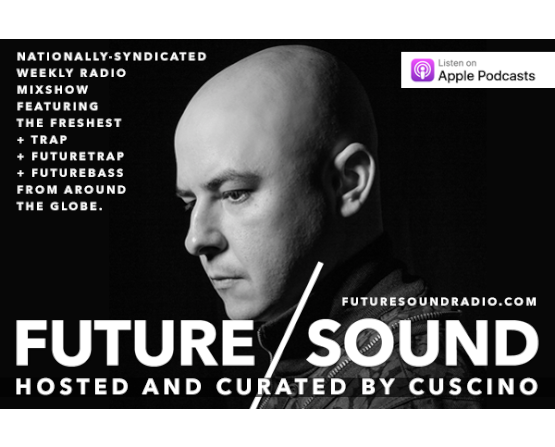 In 2015, Curt launched his now nationally-syndicated, weekly radio show (flying under his long-time artist/DJ alias "CUSCINO"). Originally piloted on FM station KOPA in San Diego, the hour-long, specialty mixshow now has an FM listener-reach in the U.S. of 845,000+ listeners (and growing), airs during weekend primetime, and is downloaded in over 100 countries. The show's continuously growing list of affiliate stations is no accident either. With stations being on or near college campuses, this gives him something few have: the ultimate influencer position, enabling him to reach a Gen Z + Millennial-centric listener-base. Armed with a detailed understanding of the evolving landscape of brand, Curt has the unique ability to see a future that many cannot envision. His ability to hear a concept, and flesh out a battle-plan for the future that knows no bounds, is second to none. Born in the early 80s, at the earliest point on the curve of technology as we know it today, Curt has a keen understanding of where we've been, where we're going, and how to navigate any brand into a future-proof stance for the road ahead. Curt has helmed award-winning projects with heavy creative components for over 20 years in nearly every type of media you can think of. He is a true master of bridging the gap between out-of-the-box, original creative with forward-thinking, elegant technology. As a whole-brain, systems thinker, Curt has overseen bringing Ideas to fruition as fully-realized brands for himself and his clients, launching them to market, while at the helm of his highly-skilled senior team for nearly 20 years. "The Key to Building a Successful Startup, from Day One"
THIS PERSONALITY TYPE — ALSO KNOWN AS "THE ARCHITECT" — IS FOUND IN LESS THAN 2% OF THE POPULATION. OTHER INTJs YOU MIGHT KNOW INCLUDE ELON MUSK, COLIN POWELL, AND CHRISTOPHER NOLAN. Schweeeeet! Your message has been sent. ©2019 Curt Cuscino. All rights reserved.